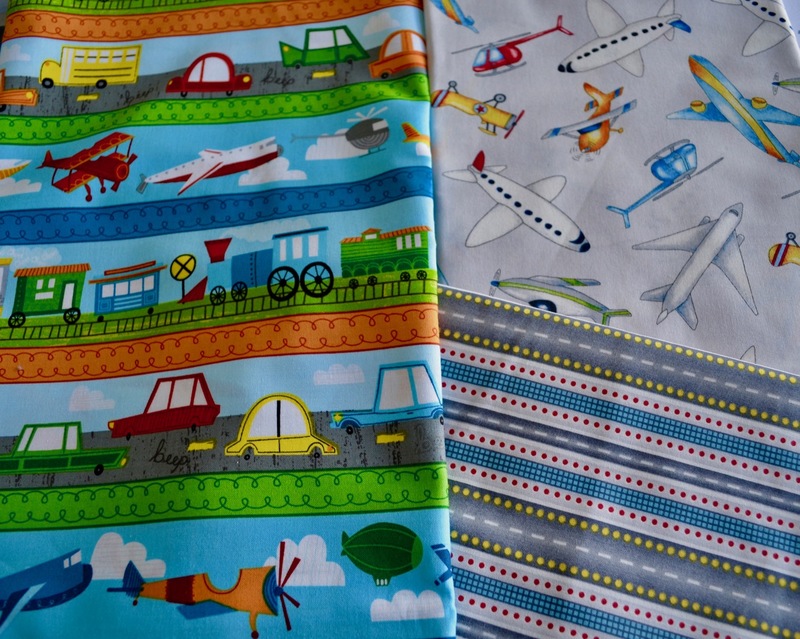 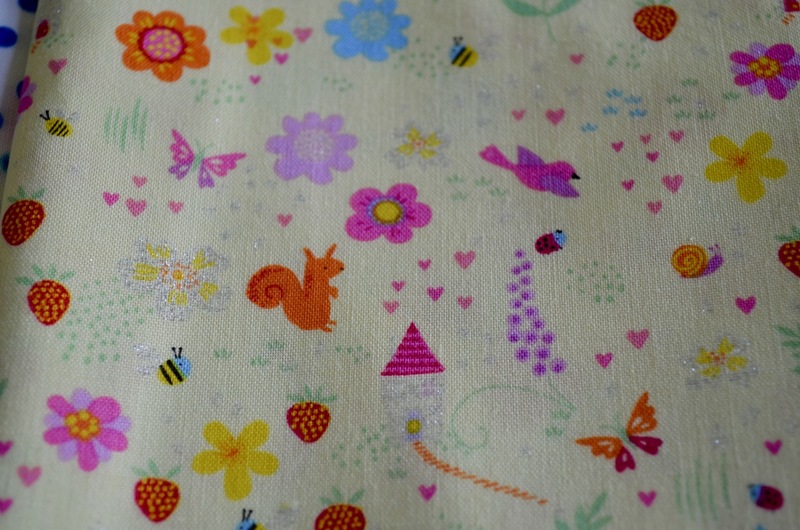 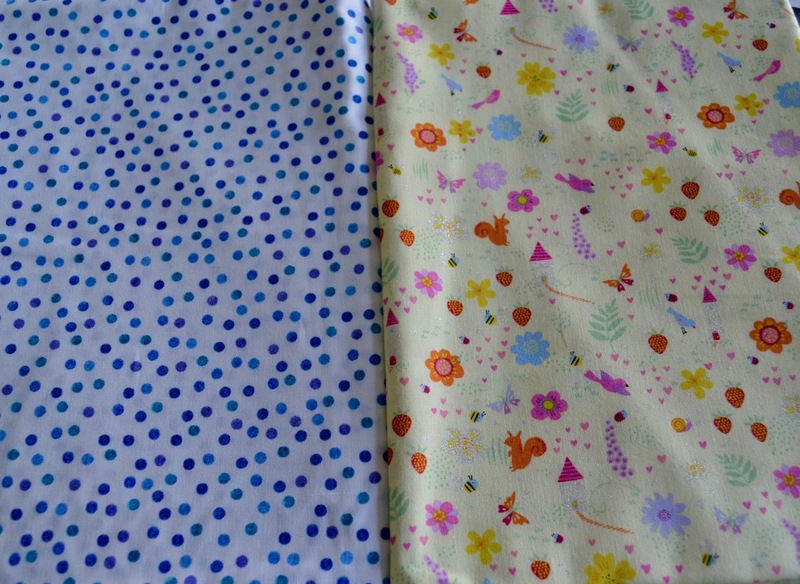 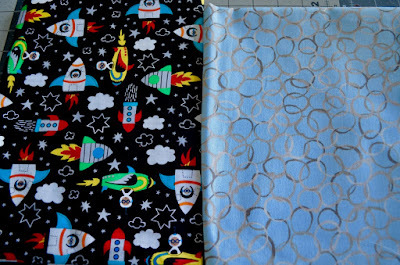 Katie Sews 4 Fun: My Fabric is Here! laying by my front door ... so I did something about that. 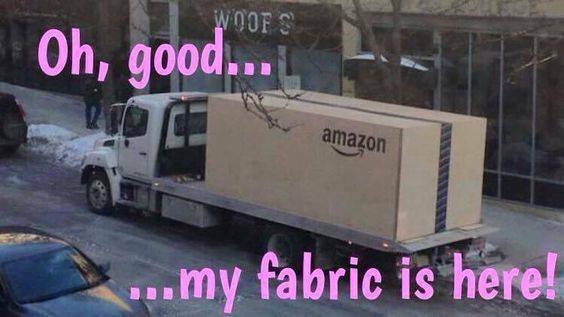 deals and have to say they've been few and far between. 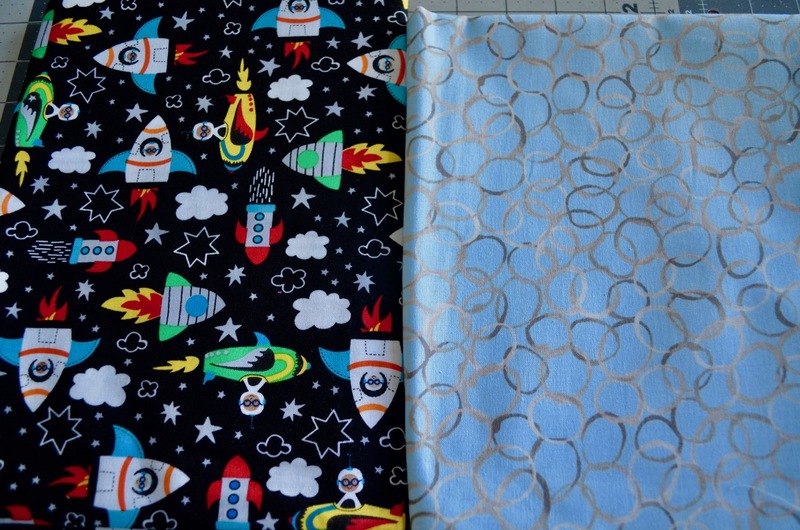 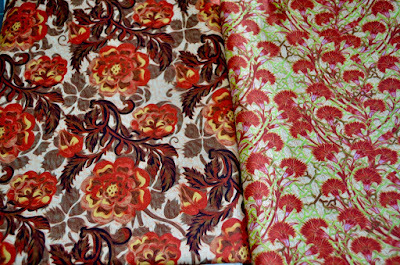 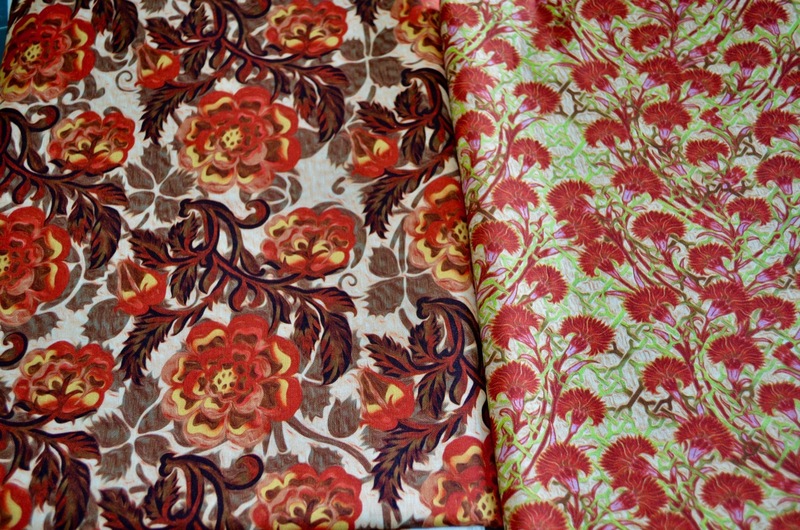 I did find this selection of fabrics at a decent price. 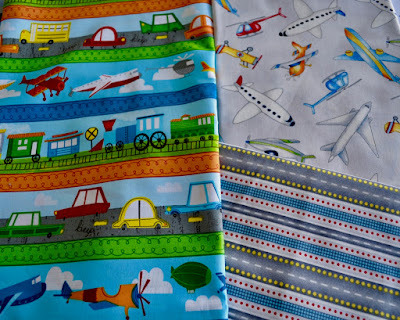 You can find these on the Hancock of Paducah website. 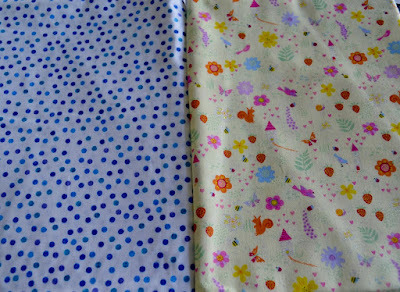 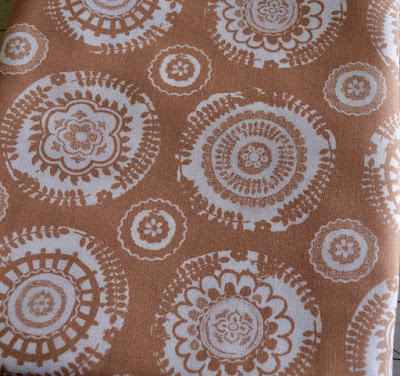 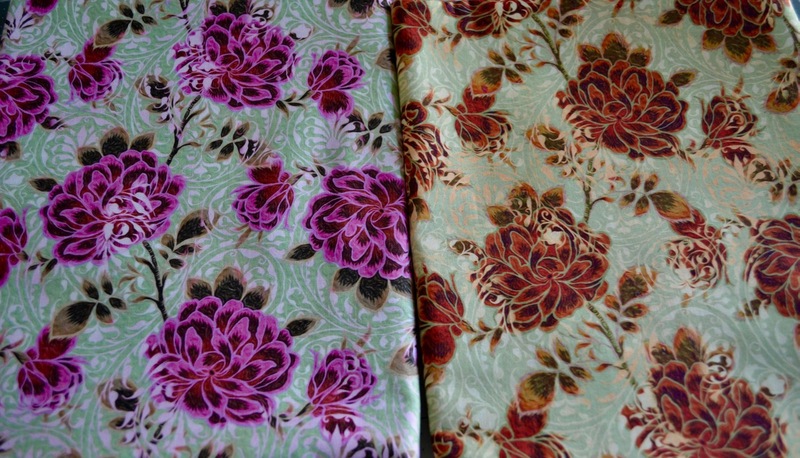 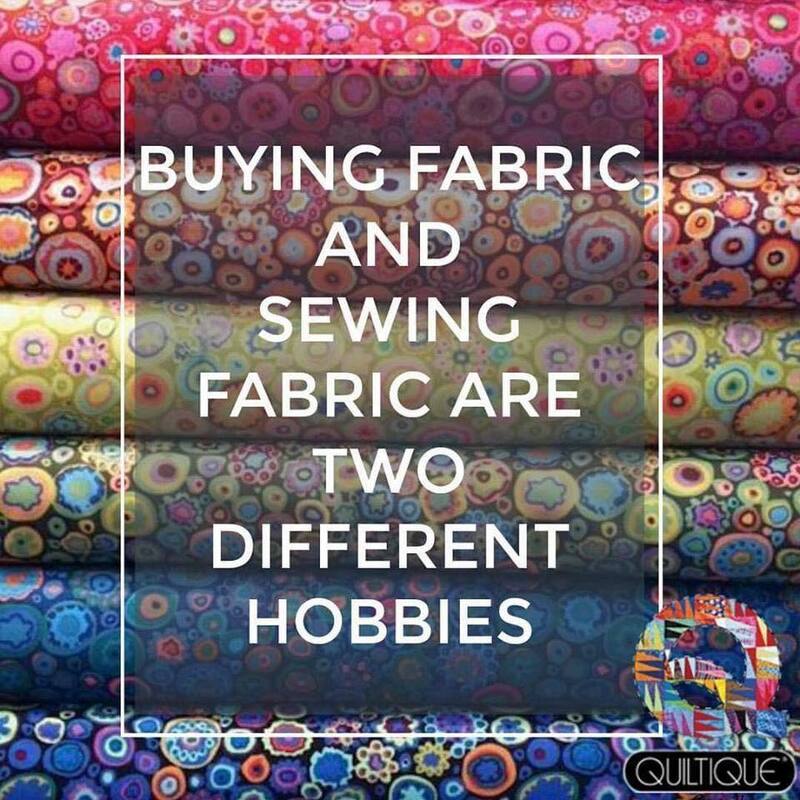 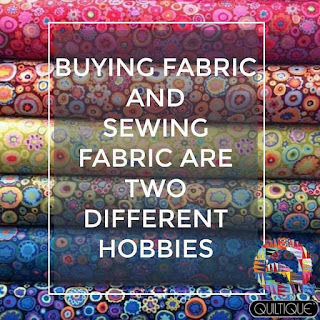 All the above fabric is one yard except for this one which is 2 yards.